If you own a new vehicle covered by a manufacturer’s warranty, getting a logbook service helps you protect the same. 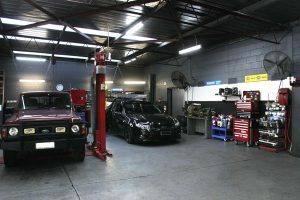 Aplus Automotive, an authorised auto repair shop, will repair your vehicle in the way recommended by your manufacturer. 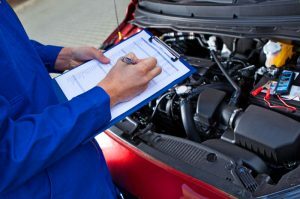 We will also stamp your logbook certifying that your vehicle is serviced in compliance with manufacturer’s guidelines. If your car is no longer covered by a manufacturer’s warranty and it requires a minor or major service, we can help you also. You don’t need to visit your vehicles dealership and pay the high prices that they charge. You should have your car serviced every 5,000KM, to ensure that all of the necessary operational aspects of the engine, such as oil, engine fluids and filters, are replaced. Getting your car properly serviced will result in better performance and fuel economy witch means you will save money on fuel and prevent unexpected repairs. On completion of your log book service, our qualified mechanics will validate your vehicle’s handbook as a record of service, which is important in maintaining every vehicle’s service and maintenance integrity.